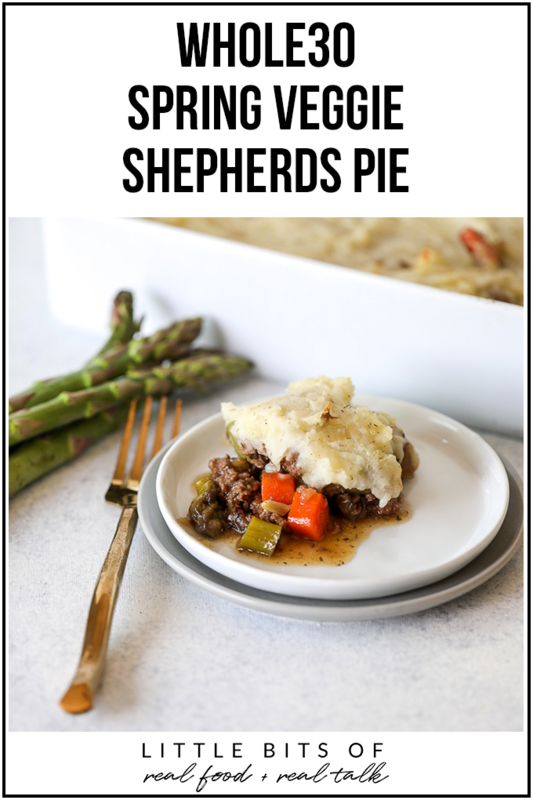 Shepherd’s Pie is one of my favorite meals!! My mom used to make it all the time growing up and it feels so comforting to me. 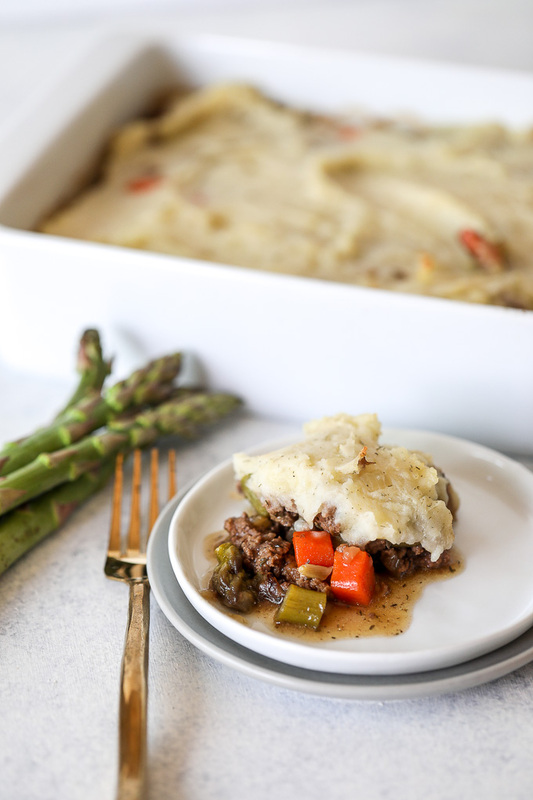 So I took my favorite spring veggies, asparagus & fennel, and added them to the shepherd’s pie classic of carrots and onion, and voila – the best dang shepherd’s pie is born! Oh and I added dill and garlic to the mashed potatoes… obviously! Also, how is it April? 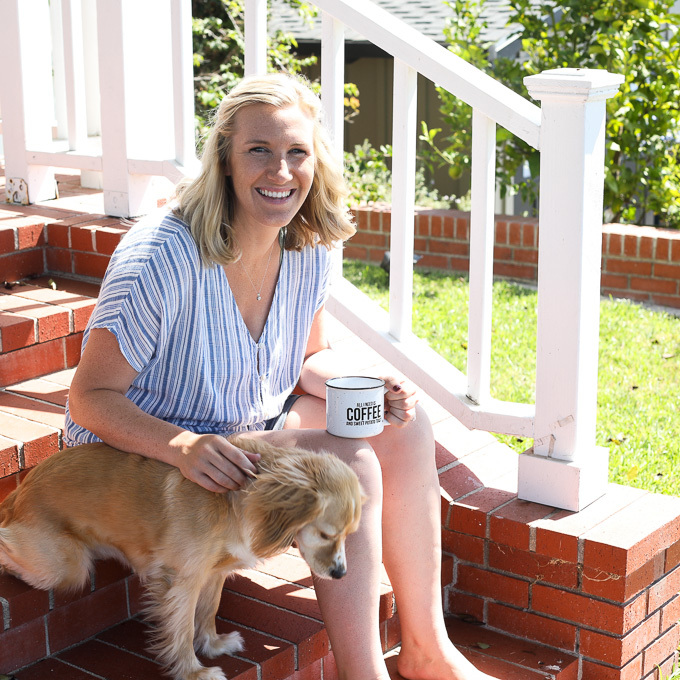 I feel like all of my blog posts lately just talk about my genuine shock for how fast time is passing. Something about having a kid really makes it feel all too fast! Ruth is crawling SO fast, pulling up on everything and needing constant playing, and work is getting crazy busy for me. The combo of those two is making days FLY! Probably why I haven’t gotten to a workout in a couple weeks. At least Ruthie is 20 pounds and lifting her all day is a bit of a workout. 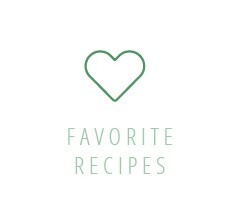 So before time gets away from you and you forget to make this recipe…. 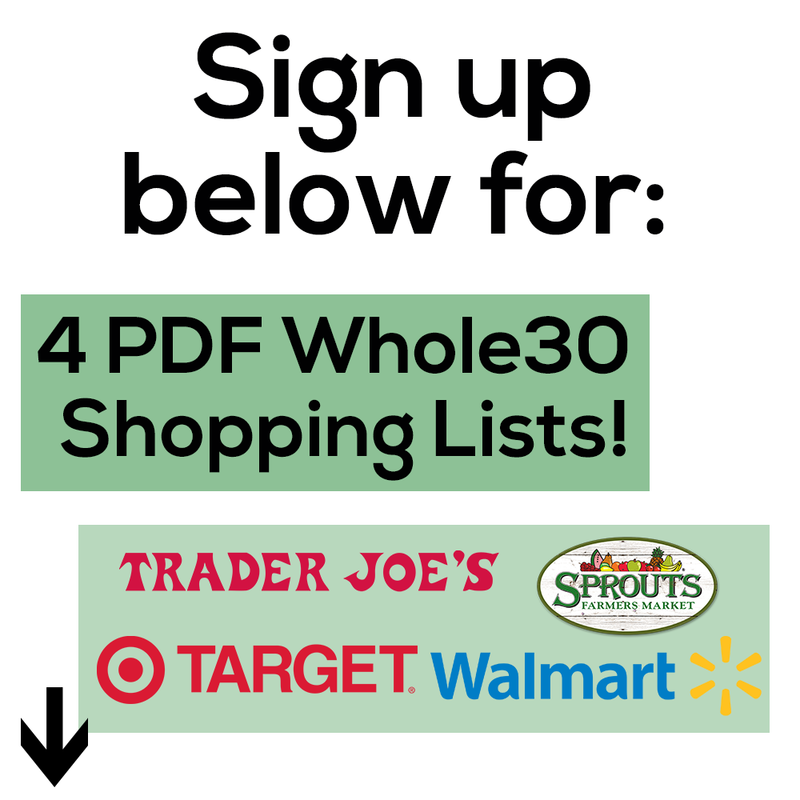 feel free to save this link or print the recipe! It will be great for any weeknight but also fab for a crowd on Easter. I also can’t wait to share another 5 foot charcuterie board soon… Easter addition! It will be fab for everyone at the party, per the usual. 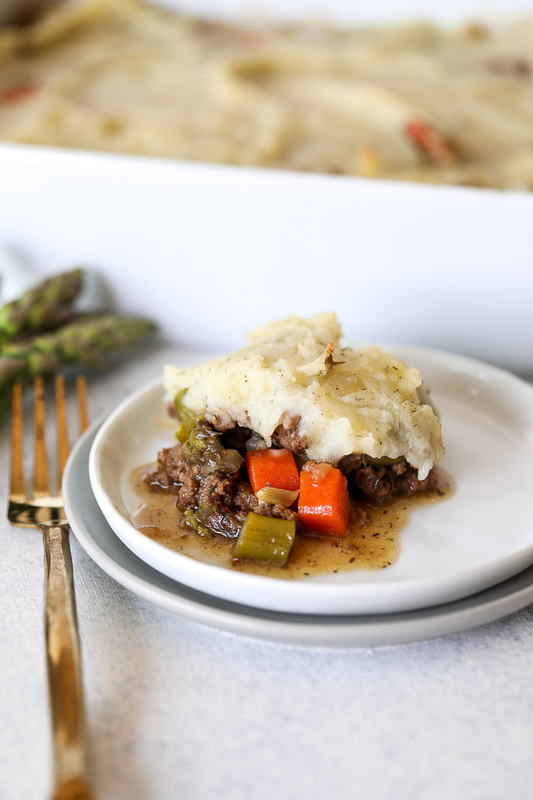 BUT NOW – shepherd’s pie!! Such a fabulous combo of veggies and meat… can you believe this is healthy?! 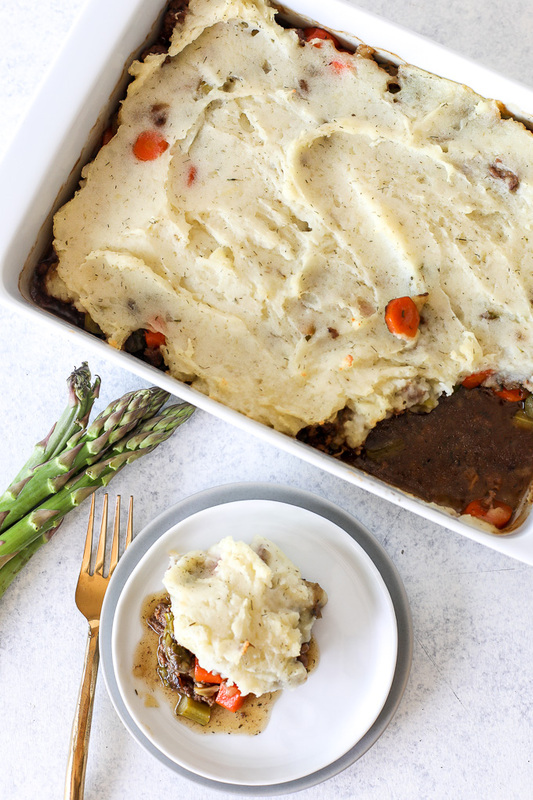 Pin the image below to save this Whole30 Spring Veggie Shepherds Pie recipe for later! Place potatoes in a large saucepan and pour in enough water to cover potatoes. Set pan over high heat and bring to a boil; reduce heat to medium and simmer 10 minutes, until potatoes are fork-tender. 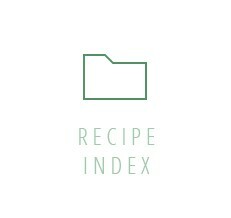 Drain potatoes, transfer to a large bowl with ghee, coconut milk, salt, ½ teaspoon garlic powder and ½ teaspoon dried dill ; mash until smooth, season to taste with salt and set aside. Meanwhile, heat oil in a large skillet over medium-high heat. Add onion, carrots, asparagus and fennel; cook until soft, about 3 minutes. Add beef and cook until browned, breaking up the meat as it cooks, about 5 minutes. Add rosemary, thyme, ½ teaspoon dill, salt and pepper; stir to coat. Add broth and bring to a simmer; simmer until mixture thickens, about 3 minutes. Transfer beef mixture to a rectangle pyrex dish. Spread mashed potatoes over top and using the back of a spoon. Bake until potatoes are slightly golden, about 20 minutes.